2018 has been a great year here at Emergency Dentist Sydney, with a lot of changes for both staff and patients. As the year draws to a close, it’s important that we remember the year that’s just passed even as we anticipate the year that’s coming, which is why we’re creating this 2018 summary. This year has been a busy one for the team at Emergency Dentist Sydney. Not only have they seen around 500 emergency patients during the year, they’ve also kept their focus on what’s important. For the team, this means constantly updating their skills to keep up with medical and technological advances in the dental field. And this is what allows them to offer patients the best possible treatment and experience. 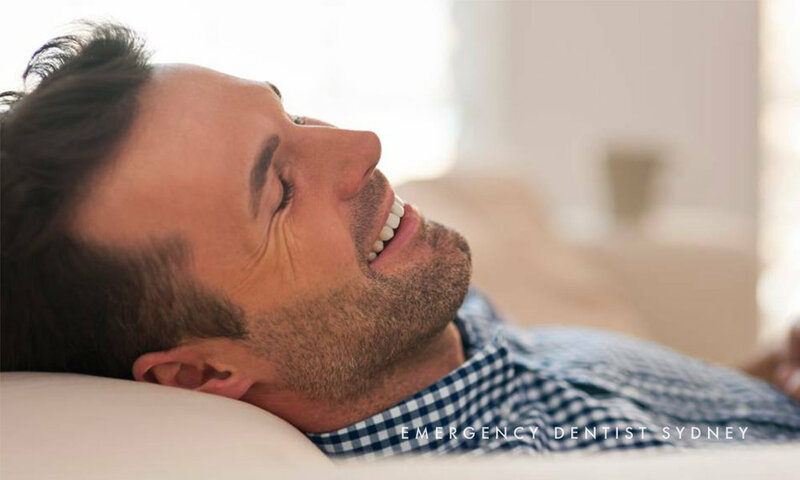 Another important focus for the staff at Emergency Dentist Sydney is relieving patient anxiety. This is a major barrier to the oral health of a lot of people, which is why our staff continue to learn new ways to relieve this problem and help patients overcome their fear and stress. So if you’ve been avoiding the dentist out of fear or anxiety, then we probably have the solution. Our Principal Dentist who performs a range of general and cosmetic dental procedures from dental implants to anti-wrinkle injections. A dental surgeon who works 2 days a week and has a special interest in bruxism. An oral surgeon who is involved with more complex dental procedures such as difficult extractions, wisdom teeth and lip and tongue ties. 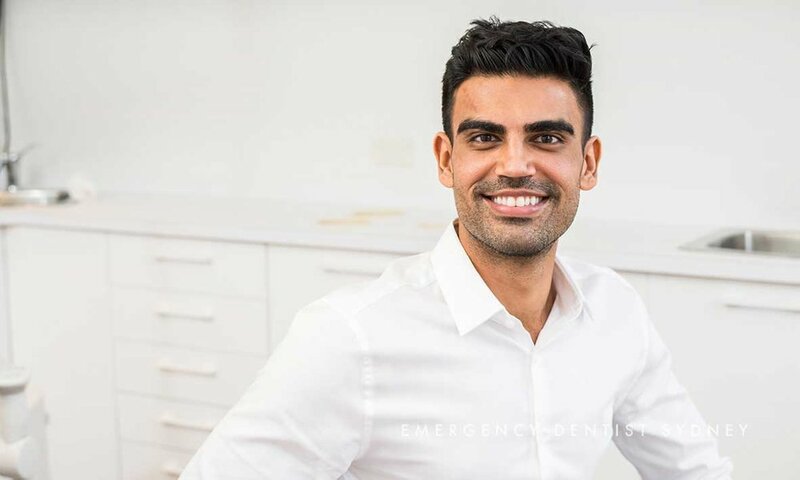 Emergency Dentist Sydney’s dental hygienist, who focuses on preventative dentistry and education as well as cosmetic procedures such as teeth whitening. Jenna is the Practice Manager and oversees all the day to day necessities of the clinic. Larissa is the Patient Co-Ordinator, which means that she’s the primary dental nurse and is involved in all aspects of patient care and treatment from check-ups to more complex procedures. If you have a dental emergency, contact our Emergency Dentist in Sydney. Our caring and expert staff are available 24 hours a day to help you with all your emergency dental needs.